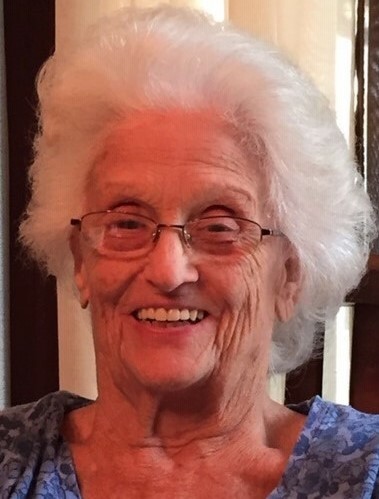 SHIRLEY C. ORAHOSKE (nee McKinney), age 82. Beloved wife of Robert E. of 64 years. Loving mother of Rick, Malinda Prichard (Leonard), Kevin and Tamra Zielinski (Jim); cherished grandmother of Lacy, Autumn, Amanda, Ryan, Ashley, Colleen and Evan; great grandmother of 10; dear sister, aunt and friend of many. Friends received Friday, January 18, 2019 at GOLUBSKI FUNERAL HOME, 5986 RIDGE RD. PARMA from 4-8 PM with services at 7 p.m. Future interment Mt. Calvary Cemetery, Cambridge, OH.